Free Friday Wine Tasting 3-9-18! 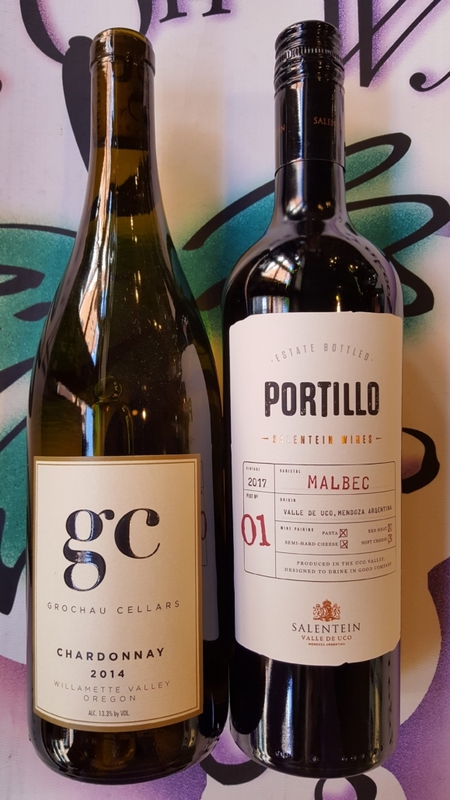 On Friday 3-9-18, we will be pouring the Grochau Cellars Chardonnay 2014, from Willamette Valley, Oregon, as well as the Bodegas Salentein Portillo Malbec 2017, from Valle de Uco, Mendoza, Argentina . We will have both of these open for tasting and discounted from 1pm-6pm! We look forward to seeing you at the tasting! http://winedenver.net/wp-content/uploads/2018/03/20180308_131853-e1520551470903.jpg 5311 2988 admin https://winedenver.net/wp-content/uploads/2017/04/Background-300x300.png admin2018-03-08 16:25:202018-03-08 16:45:41Free Friday Wine Tasting 3-9-18! “When You Buy 2-Wednesdays” Wine Sale 3-7-18! On Wednesday, 3-7-18, all Domestic Red Wine is 15%-Off when you buy any 2+ bottles of any Domestic Red Wine in the store! https://winedenver.net/wp-content/uploads/2017/04/Background-300x300.png 0 0 admin https://winedenver.net/wp-content/uploads/2017/04/Background-300x300.png admin2018-03-06 15:46:282018-03-06 15:46:28"When You Buy 2-Wednesdays" Wine Sale 3-7-18! “When You Buy 2-Wednesdays” Wine Sale 2-28-18! On Wednesday, 2-28-18, Domestic White Wine is 15%-Off when you buy any 2+ bottles of any Domestic White Wine in the store! https://winedenver.net/wp-content/uploads/2017/04/Background-300x300.png 0 0 admin https://winedenver.net/wp-content/uploads/2017/04/Background-300x300.png admin2018-02-27 21:37:392018-02-27 21:37:39"When You Buy 2-Wednesdays" Wine Sale 2-28-18! 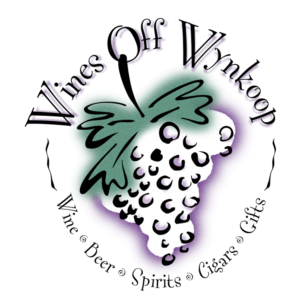 In case you haven’t noticed, Wines Off Wynkoop has a new website! The new site should be easier to navigate through, especially from your phone. And we’ll have more features and great articles about wine, beer, and spirits down the line as well! http://winedenver.net/wp-content/uploads/2018/02/wines-off-wynkoop-homescreen.png 922 1888 admin https://winedenver.net/wp-content/uploads/2017/04/Background-300x300.png admin2018-02-23 16:03:592018-02-23 16:03:59New Website! 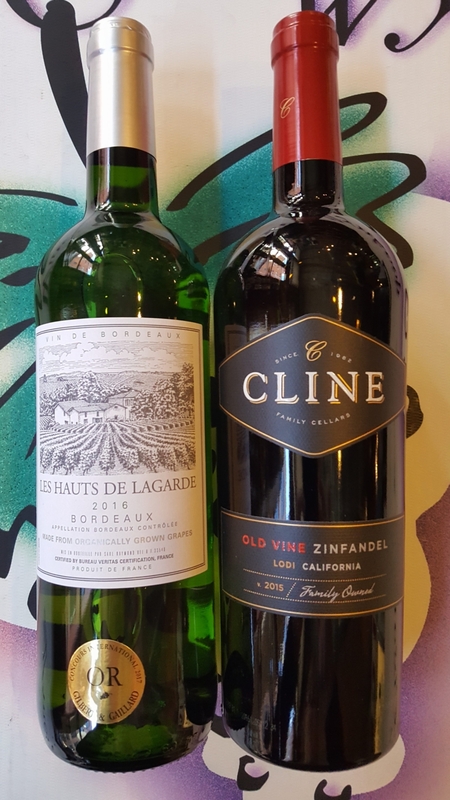 Free Friday Wine Tasting 2-23-18! 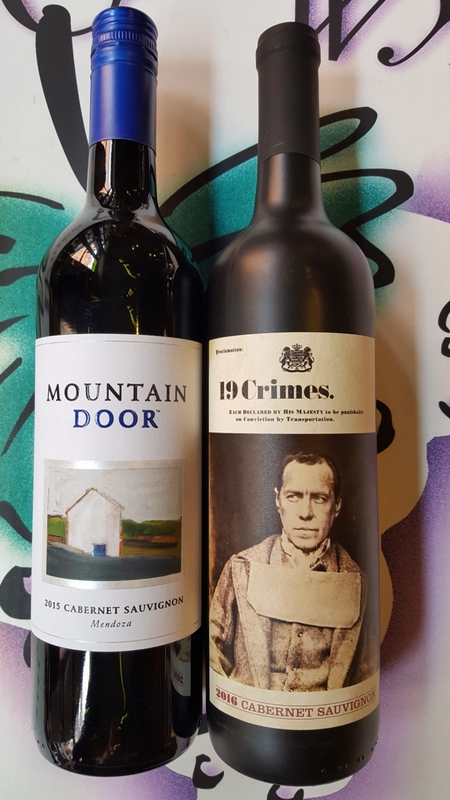 On Friday 2-23-18, we will be pouring the Mountain Door Cabernet Sauvignon 2015, from Mendoza, Argentina, as well as the 19 Crimes Cabernet Sauvignon 2016, from South Eastern Australia. We will have all of these open for tasting and discounted from 1pm-6pm! We look forward to seeing you at the tasting! http://winedenver.net/wp-content/uploads/2018/02/20180222_105725-e1519327509473.jpg 5311 2988 admin https://winedenver.net/wp-content/uploads/2017/04/Background-300x300.png admin2018-02-22 19:28:452018-02-23 03:19:37Free Friday Wine Tasting 2-23-18! On Wednesday, 2-21-18, All Imported Red Wine is 15%-Off when you buy any 2+ bottles of any Imported Red Wine in the store! 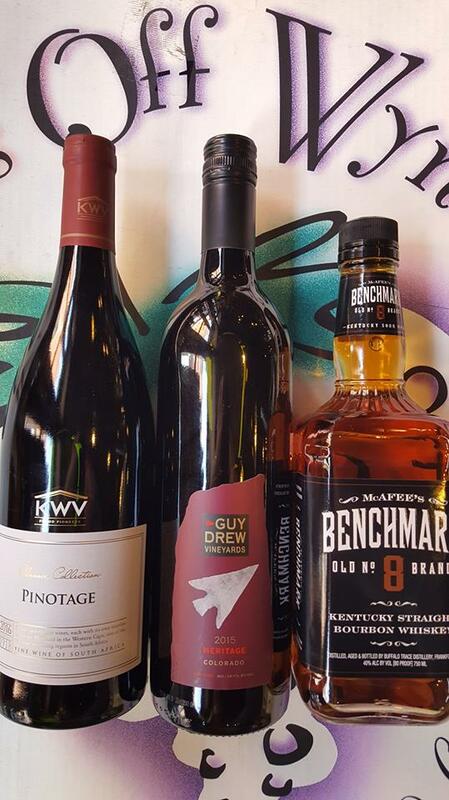 On Friday 2-16-18, we will be pouring the KWV Pinotage 2016, from the Western Cape of South Africa, as well as the Guy Drew Meritage 2015, from Colorado. We will also be featuring the Benchmark Old No. 8 Brand Kentucky Straight Bourbon Whiskey. We will have all of these open for tasting and discounted from 1pm-6pm! We look forward to seeing you at the tasting! Free Friday Wine Tasting 1-26-18! On Friday 1-26-18, we will be pouring the Rivary Rioja Crianza 2014, from Spain, as well as the Loscano Private Reserve Cabernet Sauvignon 2016, from Mendoza, Argentina. We will have both wines open for tasting and discounted from 1pm-6pm! We look forward to seeing you at the tasting! We always appreciate your patronage at Wines Off Wynkoop. Please remember we have free parking immediately outside the front door, we special order, offer corporate accounts, and we also offer Free Downtown Delivery ($30-minimum) and delivery in the Denver Metro Area (delivery/courier charges apply). http://winedenver.net/wp-content/uploads/2017/04/Background.png 750 750 admin https://winedenver.net/wp-content/uploads/2017/04/Background-300x300.png admin2018-01-25 07:32:192018-01-26 16:22:38Free Friday Wine Tasting 1-26-18!